In a young PR professional’s life, there is nothing more important than the information interview. These types of interviews can help you receive insight from a professional you admire, a company you’d like to work for, or to help you better understand the world of PR. 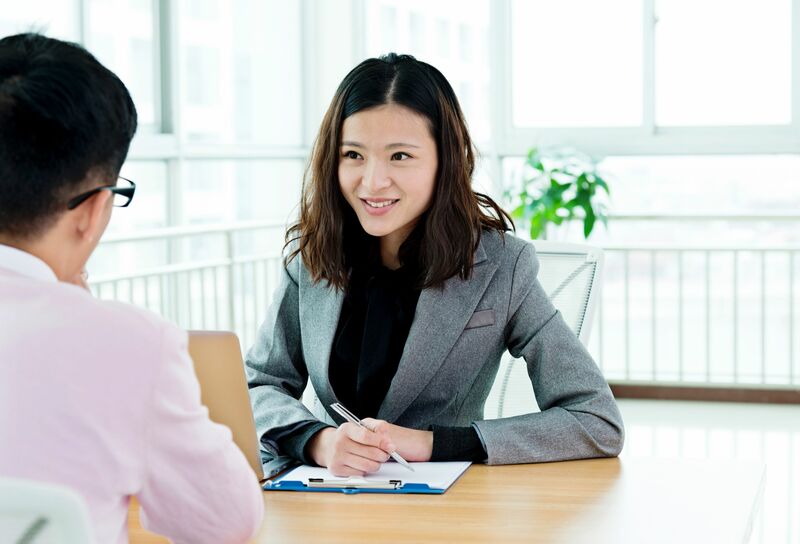 Informational interviews are a great way to introduce yourself to a potential employer in a more relaxed setting while learning about what interests you. Below are three tips to help you impress industry professionals during an informational interview. Be clear – Whether you are cold calling someone in the industry for an interview, or reaching out via LinkedIn, it is important to be clear about your intentions. Explain who you are and what you’d like to gain from speaking with them. Most people are more likely to meet with you if you are eager to learn. Be confident – Arrive at the interview location (whether that be a coffee shop or office space) ready to go with your prepared questions and a smile. My advice – treat this as a job interview, be prepared with knowledge of their company, their clients, and as always, dress to impress! Be courteous – The impression you leave is the most important part of an informational interview, be courteous to those around you and say thank you – a lot. Sending a thank you email soon after the interview, followed by a handwritten card leaves a lasting impression. Informational interviews are helpful tools to guide you through your PR career. Reach out to those who you admire and companies you feel passionate about as the impression you make could possibly land you a job in the future!